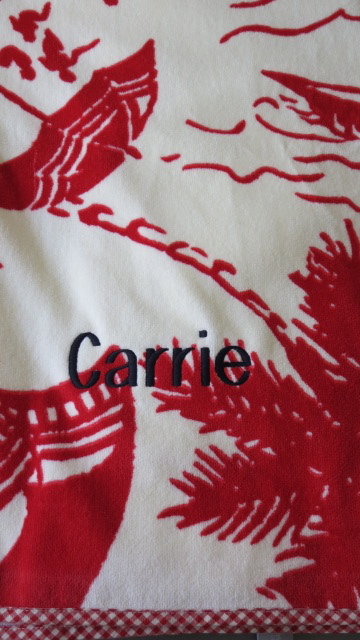 The Find- A Must Have Beach Towel for Summer! 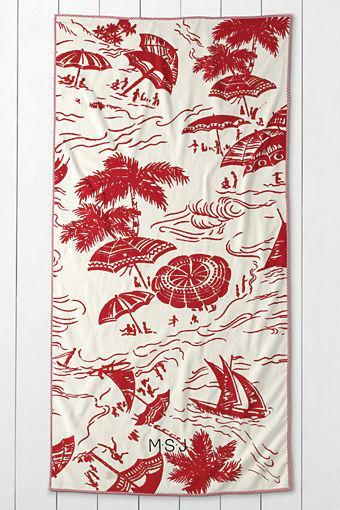 I just ordered new Beach Towels for the Family and I must say they are the bomb! I’ve taken them to the pool a couple of times and have received numerous compliments. I ordered the towels from Land’s End. I know Land’s End is kind of old school, but I have to say their swimsuits and beach towels never fail me. This order was no exception. 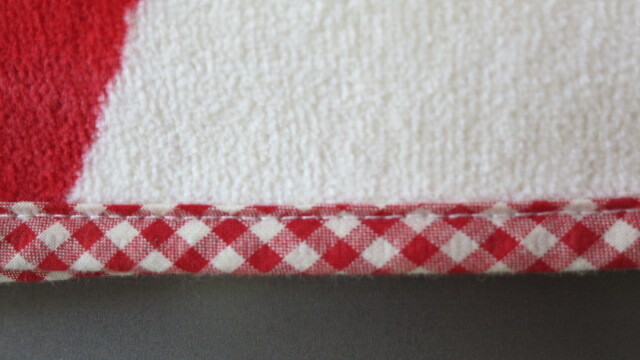 These cuties are extra long (over 6 feet), fluffy, soft, and the trim is an adorable gingham. I monogrammed everything in Navy. The towels are available in Red/Navy/Green Island Print. The best part is the affordable $35 price tag. 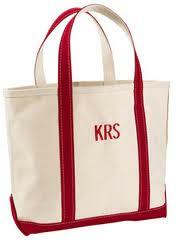 I went with red because I already own red LL Bean Boat & Totes for the Family. A Boat & Tote is a must have, a household staple. Buy one, and you’ll never regret it. They hold everything and last forever. 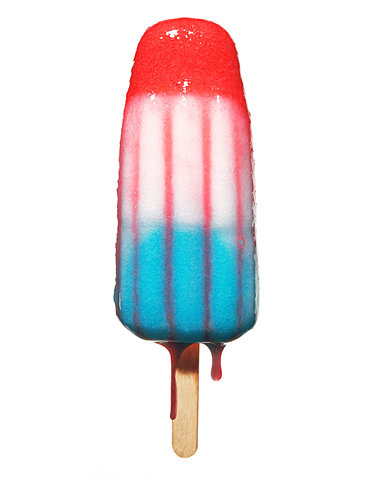 Classic and simple, they never go out of style. I am packing my new purchases and heading with the Family to a friend’s Beach House this weekend. I can’t wait for a little R&R. I hope you all have an fabulous long weekend! « Please Set The Table. I want that beach towel!